PlayStation 4 games are now available for streaming on the PS Now service in the US and EU. 20 PS4 titles are available in the US and 51 are available in the EU. Launch title Killzone: Shadow Fall is just one of a diverse group. 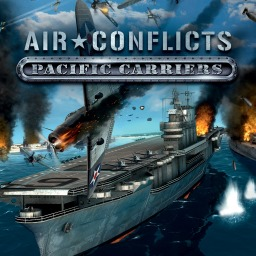 Air Conflicts: Secret Wars, ArmaGallant: Decks of Destiny, Atari Flashback Classics Volumes 1 & 2, Bulletstorm: Full Clip Edition, Has-Been Heroes, LEGO CITY Undercover, Persona 5, and VR Ping Pong. Here's the second part of all of the news from the weekend. 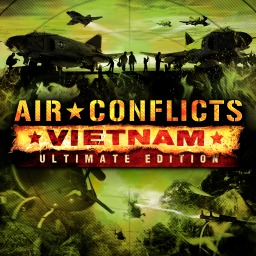 We have trailers, details, screenshots, lots of patches and a handful of release dates. Hot off the heels of the latest Flash Sale, the PS Essentials Sale is offering discounts of 75 to 85% off on some of the "most iconic, best-selling and critically acclaimed" games available on PlayStation. 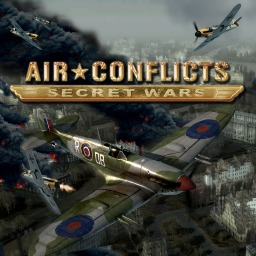 The first Air Conflicts game with trophies was Air Conflicts: Secret Wars, which was developed by Games Farm, published by bitComposer Games and released on 01 November 2011. 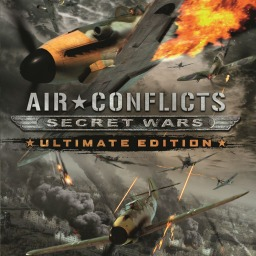 Since then there have been 3 more games in the series with trophies, the most recent being Air Conflicts: Secret Wars Ultimate Edition which was developed by Games Farm, published by Global Distributie and released on 04 April 2017.